Dates: Thursday, August 28, 2014, Tuesday, September 2, 2014, and Thursday, September 11, 2014. Meeting Time: 8:00 A.M for August 28 and September 2, and 7:30 AM for September 11, 2014 at the North Harbor Parking Lot Next Kayak Connections, Moss Landing. Starting times to maximize shorebirds on tidal flats along slough. Requirements: At least a 300 mm telephoto lens, a bean bag for the boat if you have one, a tripod for shooting around the North Harbor, a wide or normal lens for photographing landscapes at Pt. Lobos. Availability: Limited to four participants per date, so reserve your spot early. $135.00 = Elkhorn Boat Trip + North Harbor and Moss Landing rest of the morning. With Captain Brian Ackermann, I am taking photographers, birders, and other interested parties down Elkhorn Slough on his electric boat, under his business name of Whisper Charters Inc. He has an electric boat, where we can photograph birds and wildlife by using bean bags or just resting our lenses on the side of his boat. 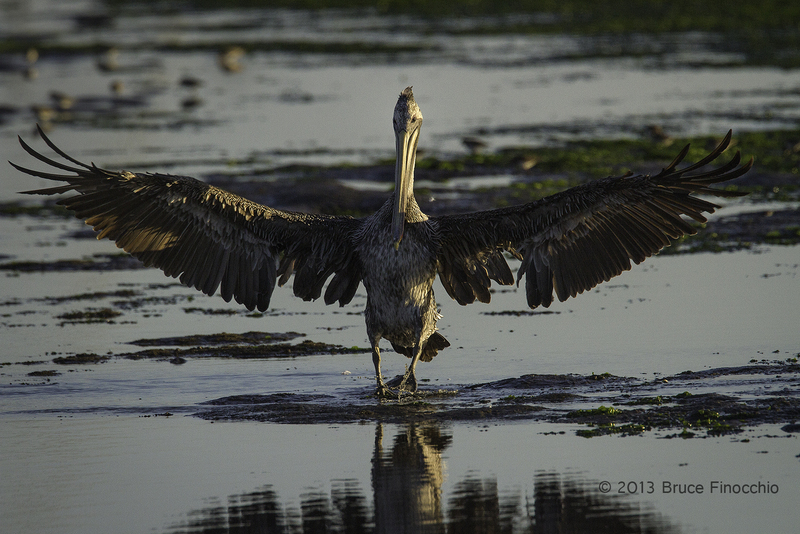 Elkhorn slough is one of the great estuaries in the world, and opportunities to photograph sea otters, brown pelicans, great egrets, blue herons, terns, and other shore birds will be possible. Brian’s boat is small and can only accommodate four photographers including myself. This boat trip last two hours. His boat is low to the water, so the angle is good for wildlife images. It’s comfortable and you’ll be out of the sun as well. 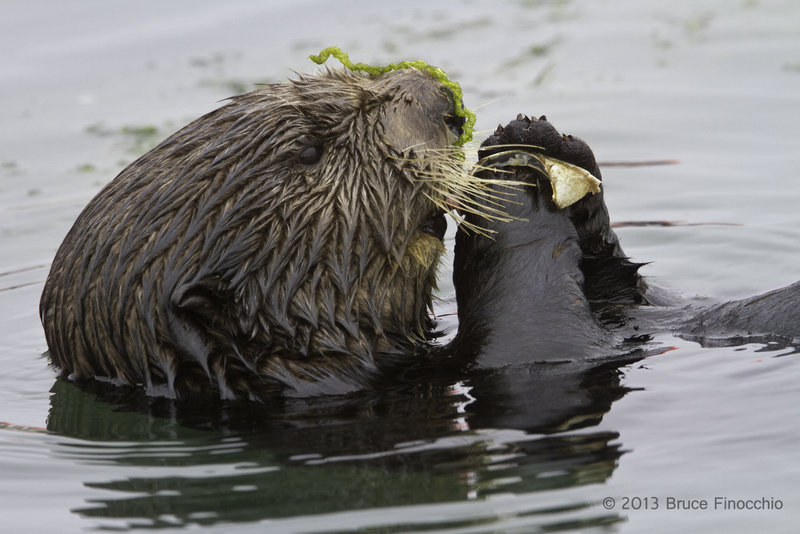 After the boat trip, a mid-morning option (2) will be that I will lead photographers around the North Harbor and the rest of Moss Landing to all my secret and best spots for photographing Harbor Seals, shorebirds, and of course sea otters. Afterwards, around noon, we will take a break for lunch, and then, for the afternoon we will go to Point Lobos (Option 3) and photograph some of the spectacular landscape at this famous meeting of land and sea. Wildlife opportunities will also be possible at Point Lobos. We will stop at Whaler’s cove, the Allen Memorial Grove, and then go to Bird Island. Depending on weather conditions and photographic opportunities, we could stay at one place, or visit a few locations. To finish the day we will come back to Moss Landing for an evening shoot, weather permitting. Usually the brown pelicans are flying around at this time as are gulls, terns, and other sea birds, and from the bluff on Jetty road we will try to get some good flight images. The North Harbor has a restroom, so does Point Lobos. Reminders: The night before charge your batteries, and format your cards, make sure your equipment is in good working condition. A 1.4 teleconverter would be a great plus for the boat trip, and a polarizing or graduated netural density filter would help at Pt. Lobos for landscapes. You can rent equipment at http://www.borrowlenses.com, an option to consider if you want a larger lens. You can also e-mail me if you have any questions. My cell phone number is 650-339-2555. If you would like to follow my nature photography you can like my Facebook , and get all the latest information on, my images, meet-ups, workshops, and other cool nature photography stuff.